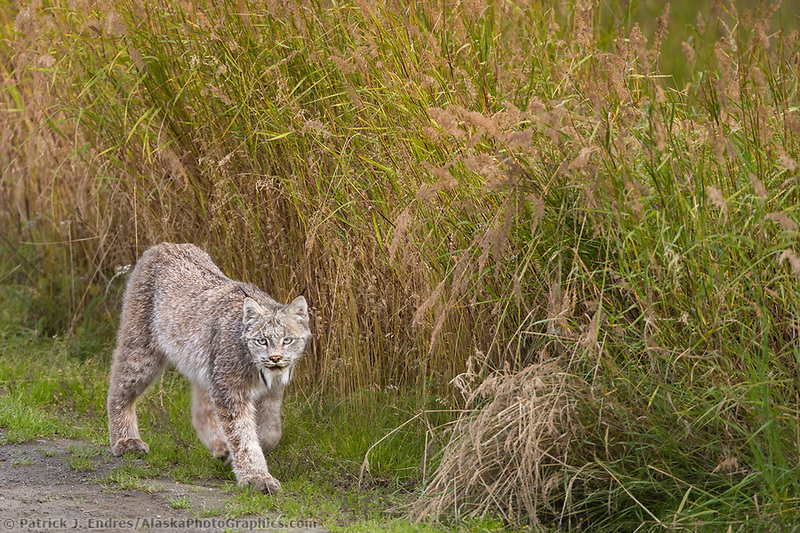 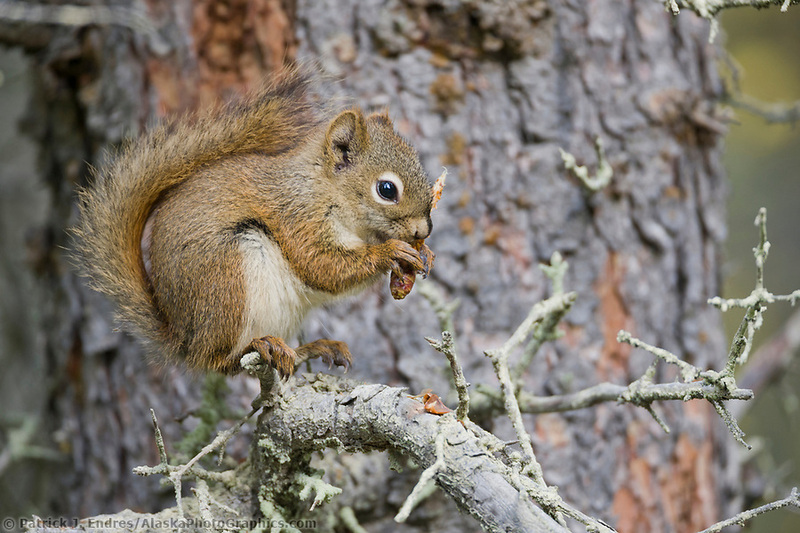 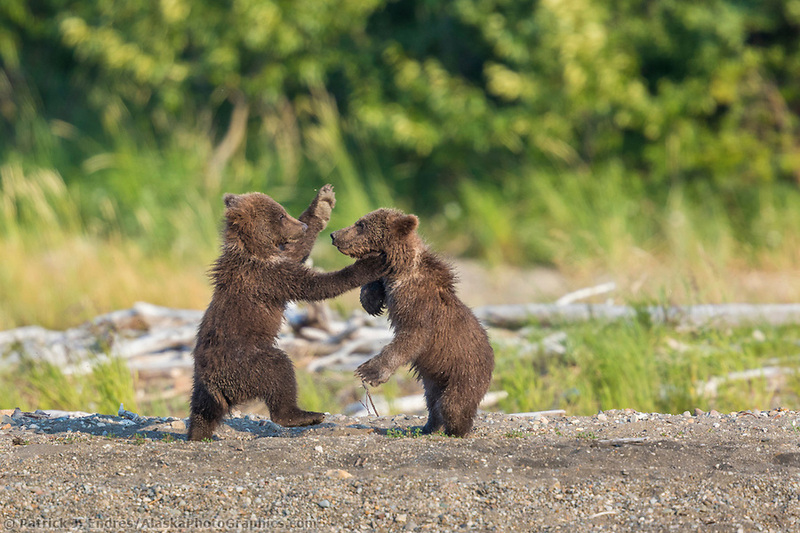 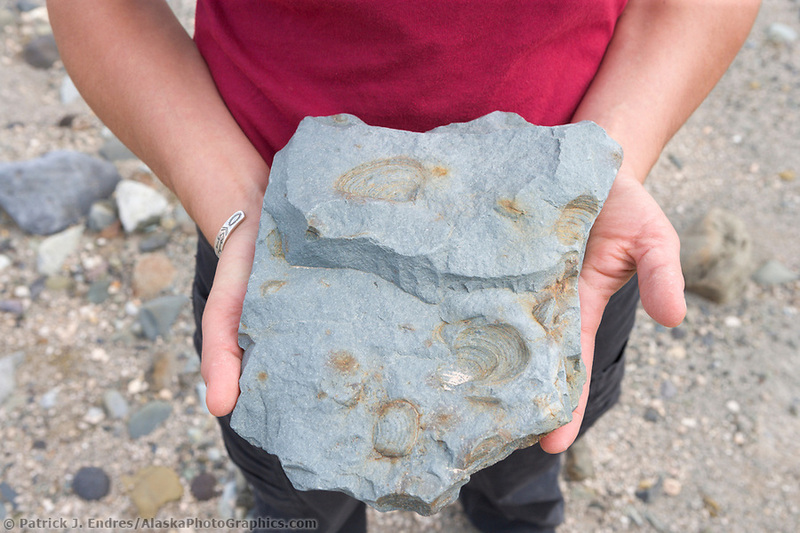 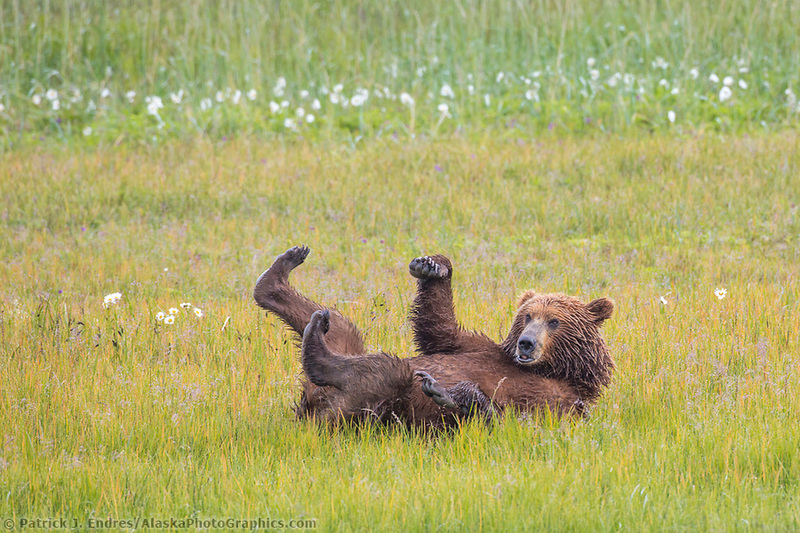 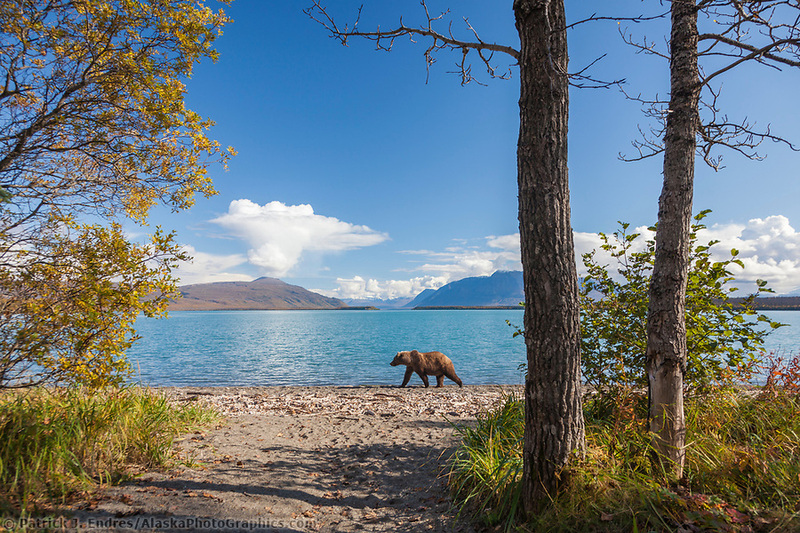 Katmai National Park photos from Alaska's famous bear destination. 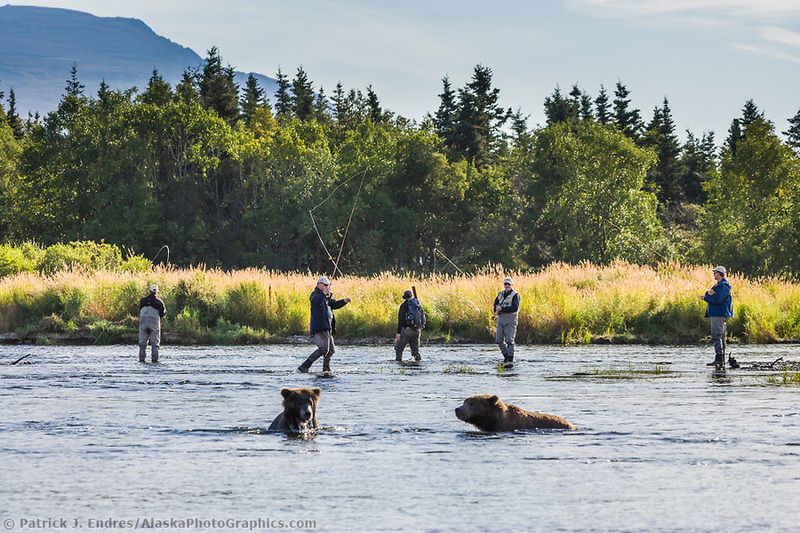 Katmai attracts photographers, sports fishing enthusiasts, and adventure tourists alike and it remains one of my favorite places to photograph, not only for the great brown bears, but also the beautiful vistas along its shores and surrounding mountains. 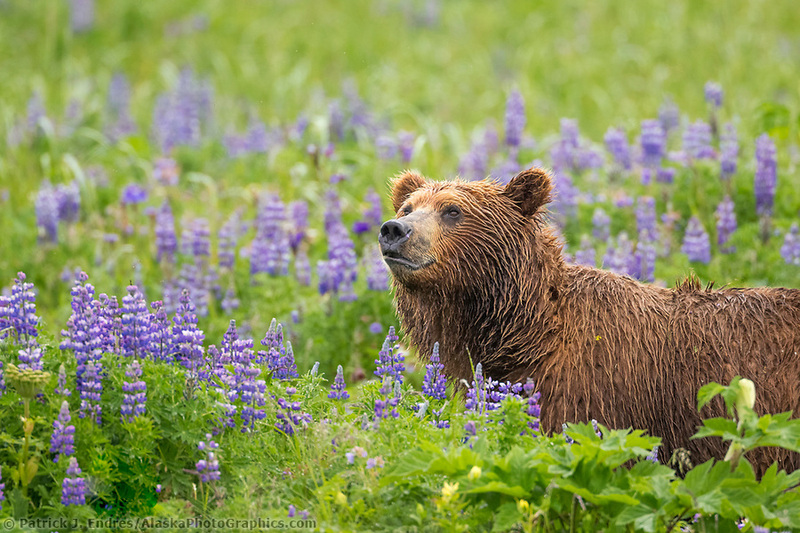 All of the Katmai National Park photos are available for purchase as stock photography, or as fine art prints to display in your home or office. 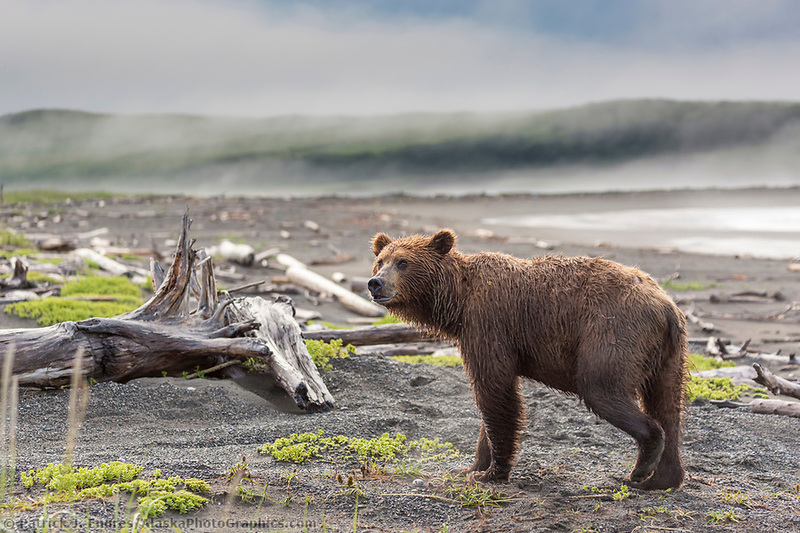 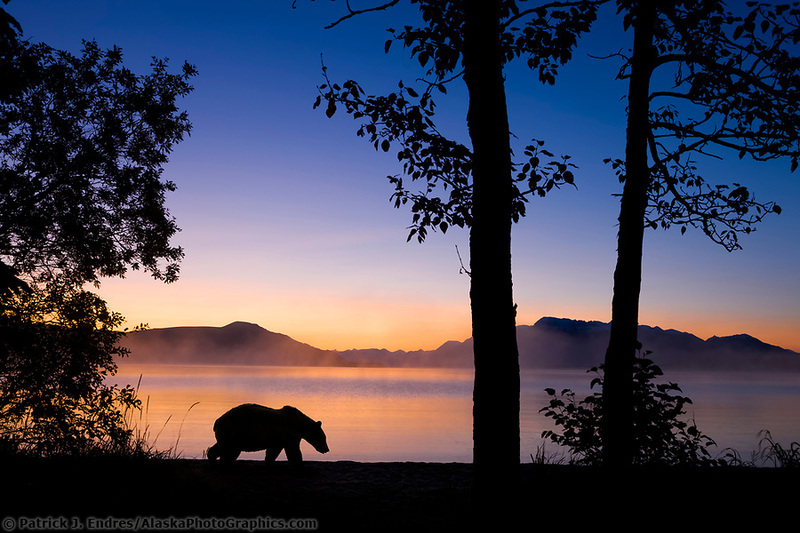 Katmai National Park and Preserve is a wilderness sanctuary that spans four million acres of wild and rugged country. 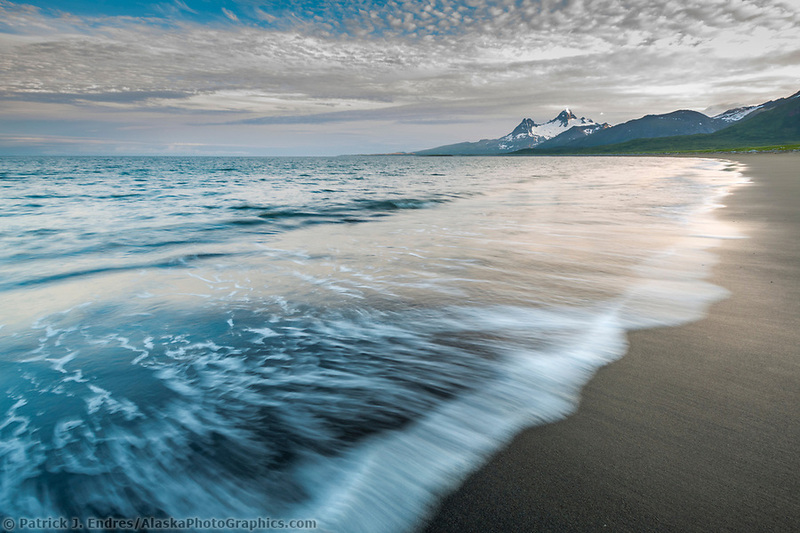 It is a land of lakes, coastal shores, fish choked rivers and volcanic and mountain topography. 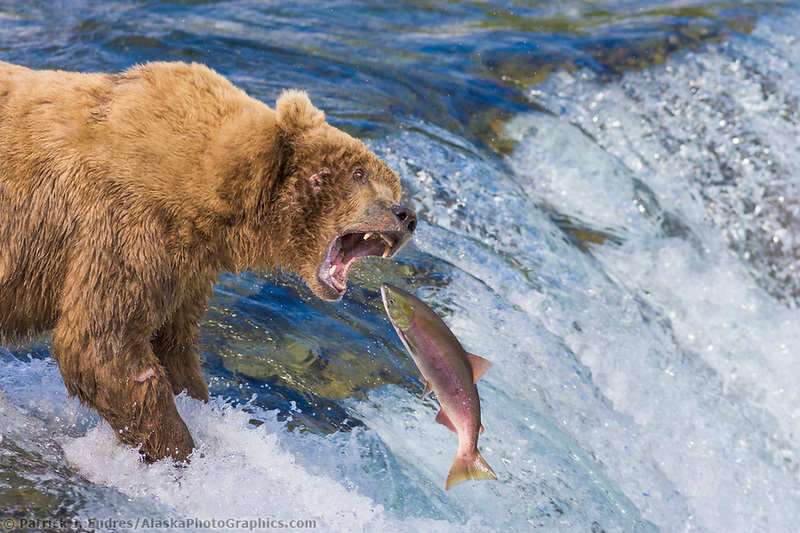 It is famous for the extraordinary viewing opportunities of the coastal brown bears which congregate to feed on the abundant spawning salmon. 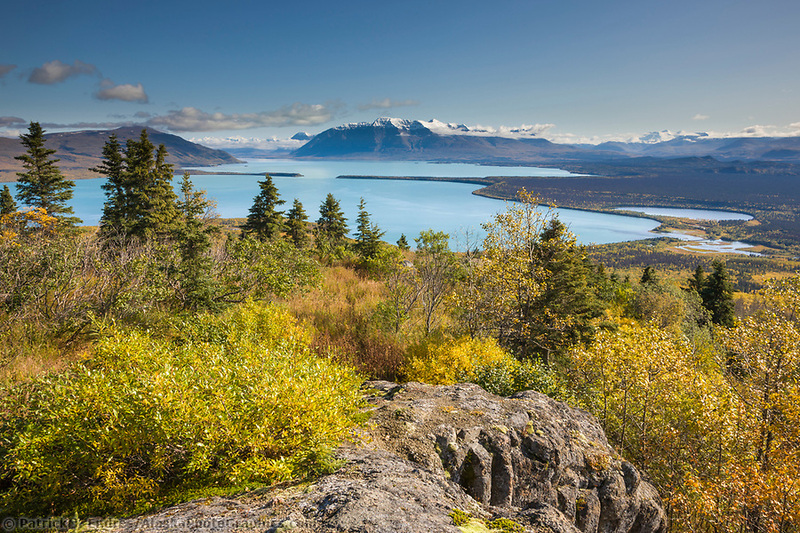 Other activities include hiking and kayaking, backpacking and camping. 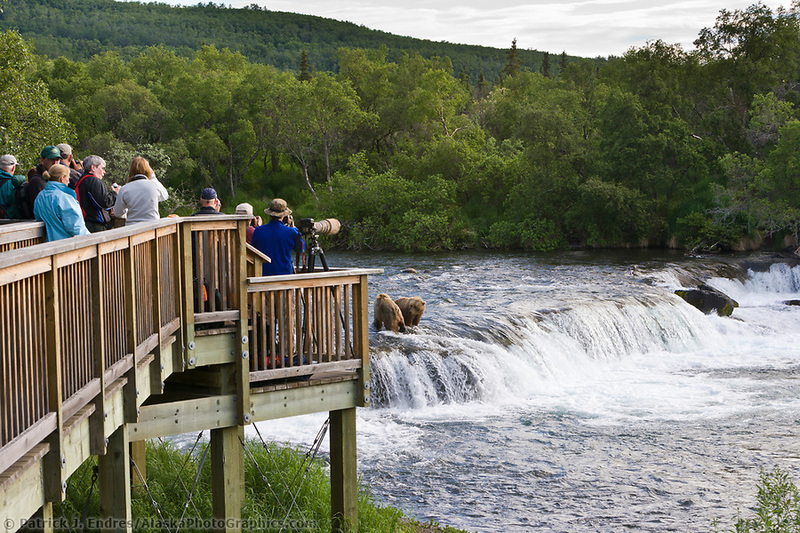 There is perhaps no greater or more famous bear viewing destination in the world that the waterfalls along the Brooks River. 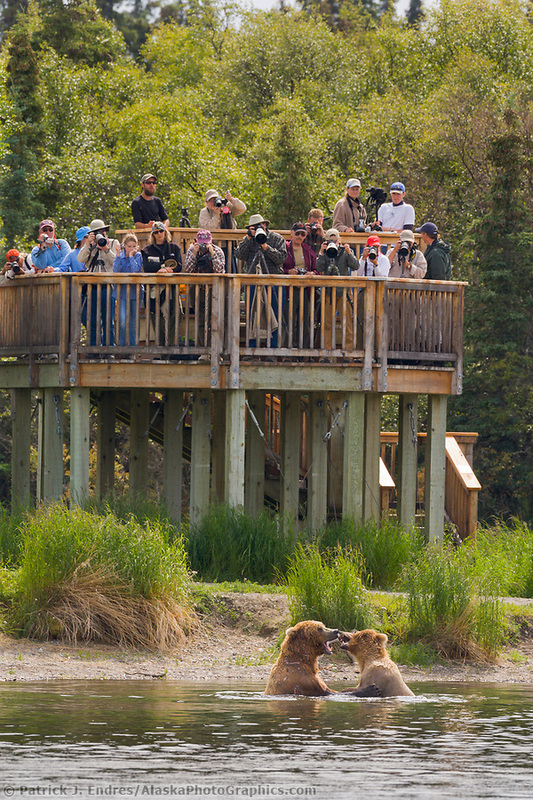 Platforms allow for safe viewing and photographing the abundant brown bear population that returns each year during the salmon migration to fill their hungry bellies on the fat and protein-rich food source. 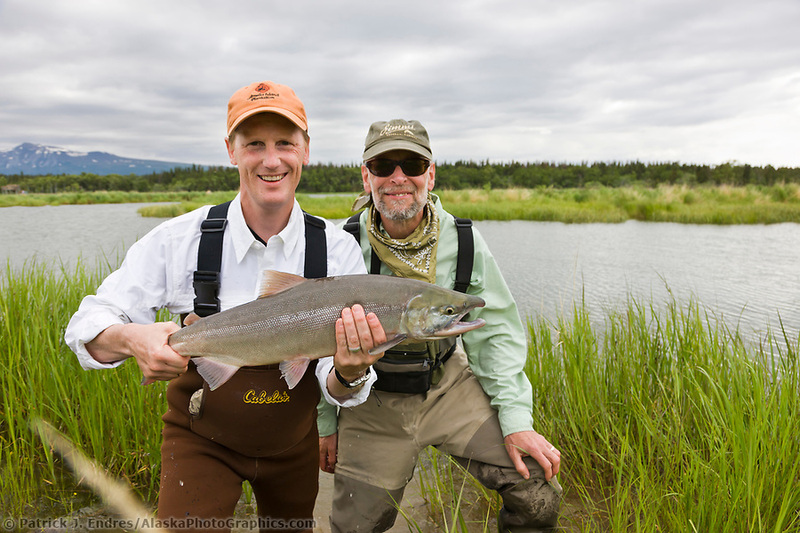 Katmai is also a mecca for fisherman as well. 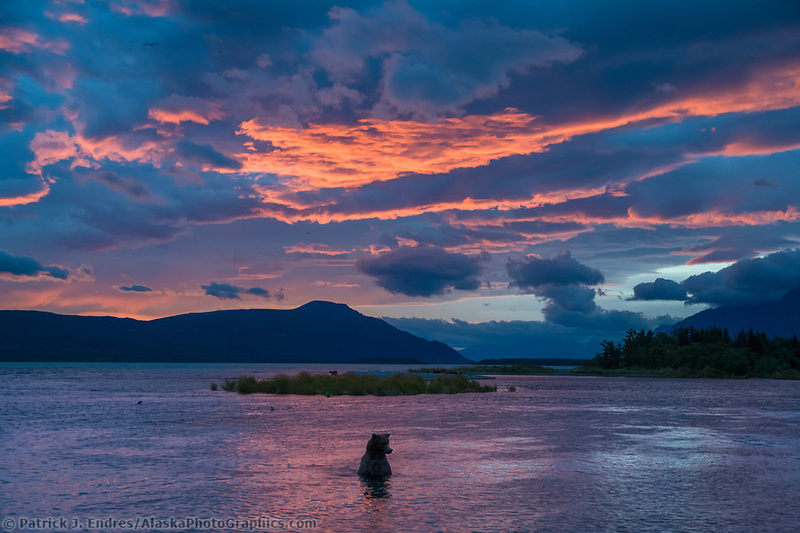 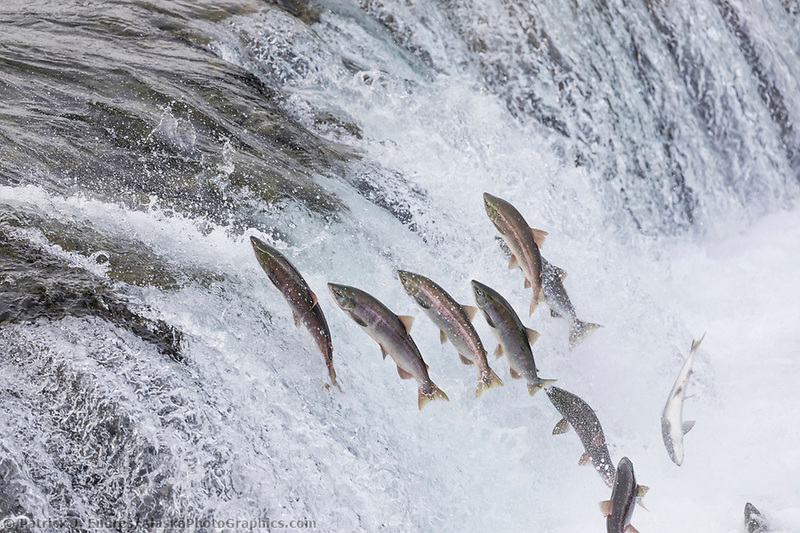 The Brooks River is filled with salmon during the summer migration and fisherman come from the world over to fish its waters. 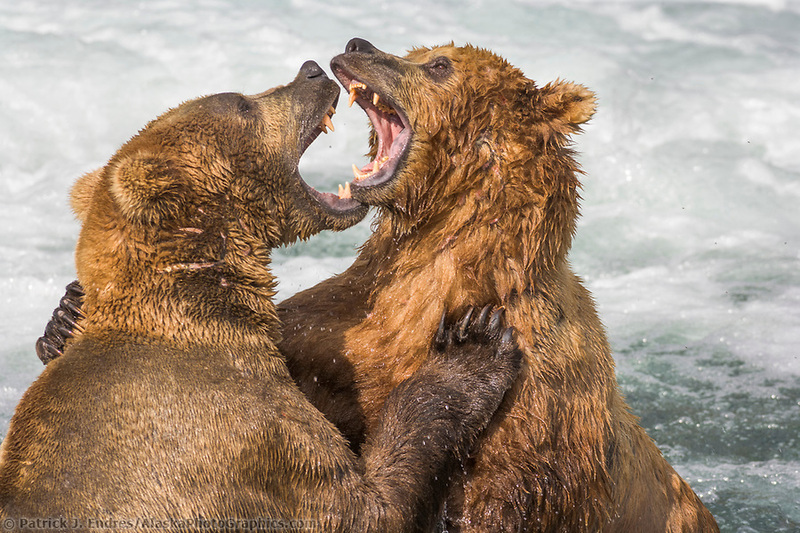 They share the space with the brown bears, and sometimes, it gets a little crowded. 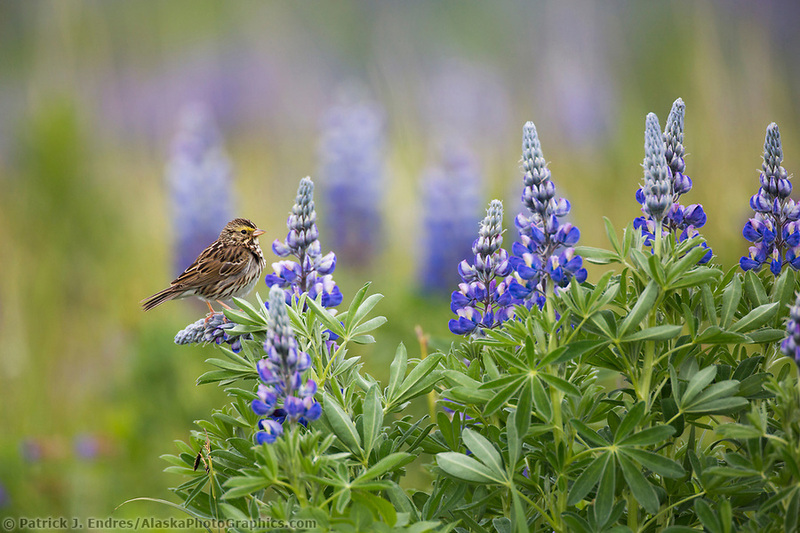 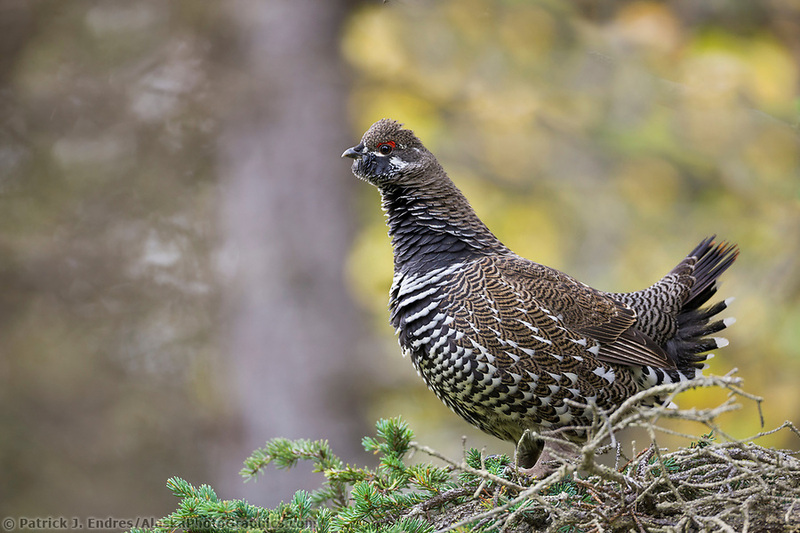 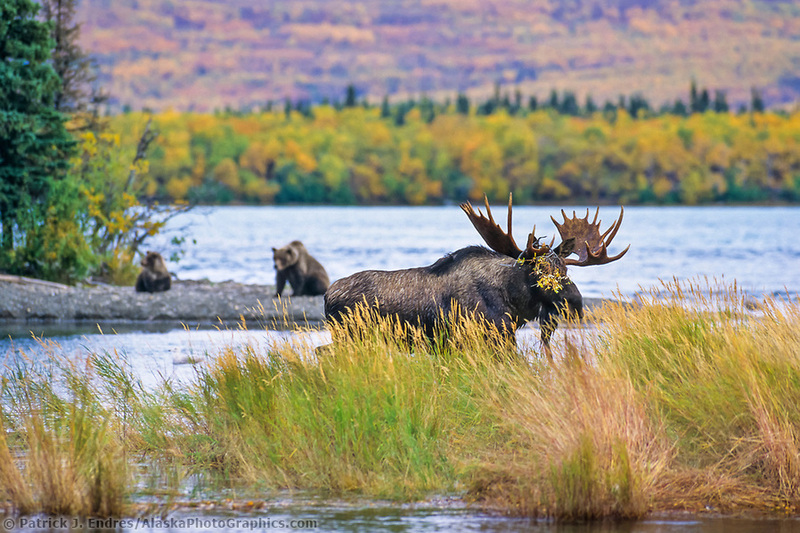 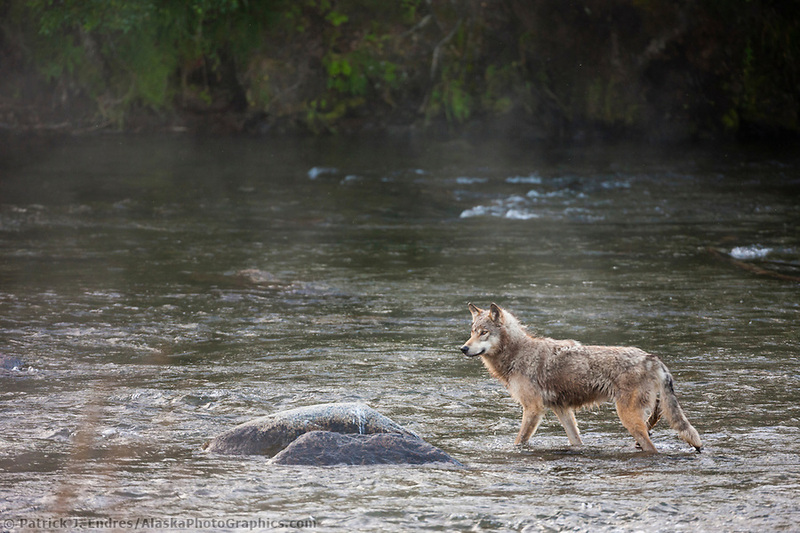 While Katmai is famous for its brown bears, there are other animals that make the region home including moose, wolves, lynx and many other species of birds and animals. 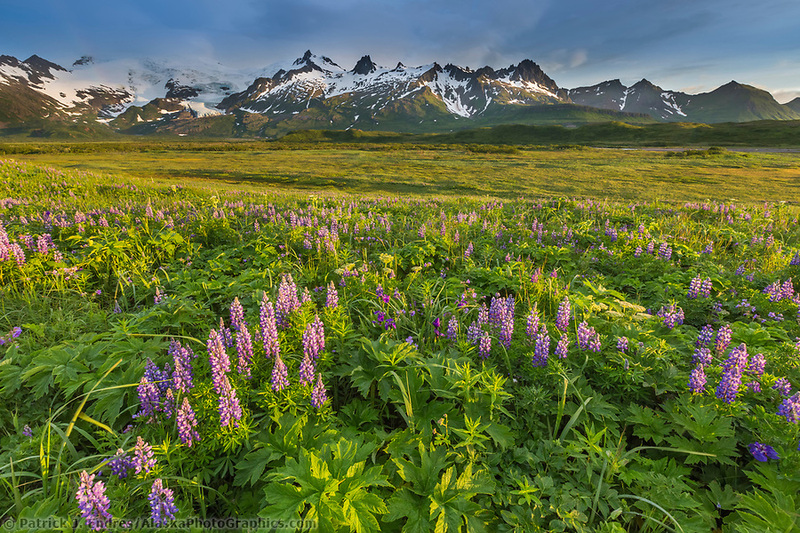 The Valley of 10,000 Smokes is a valley in Katmai that has a very odd, lunar feel. 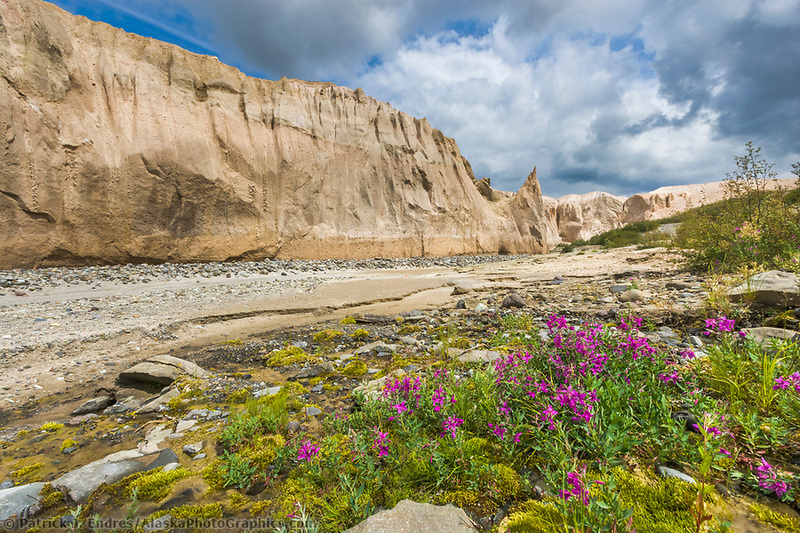 The massive volcanic eruption of Novarupta in 1912 filled the area with ash up to 700 feet. 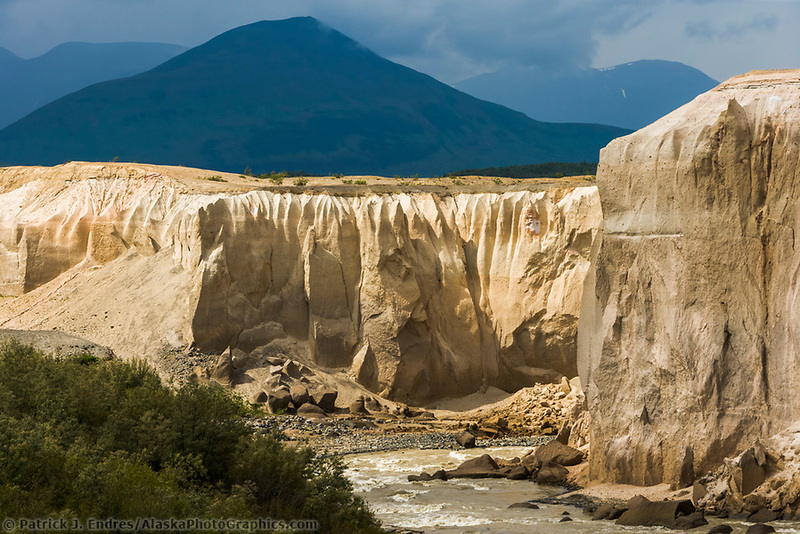 The Ukak River has carved its way through the ash remnants leaving steep banks. 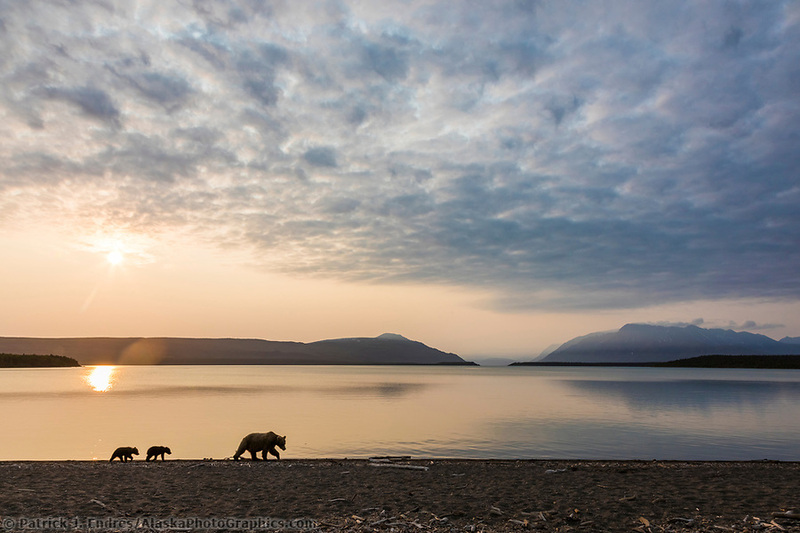 Katmai is a huge park and its outer boundaries border the Pacific Ocean along the Alaska Peninsula. 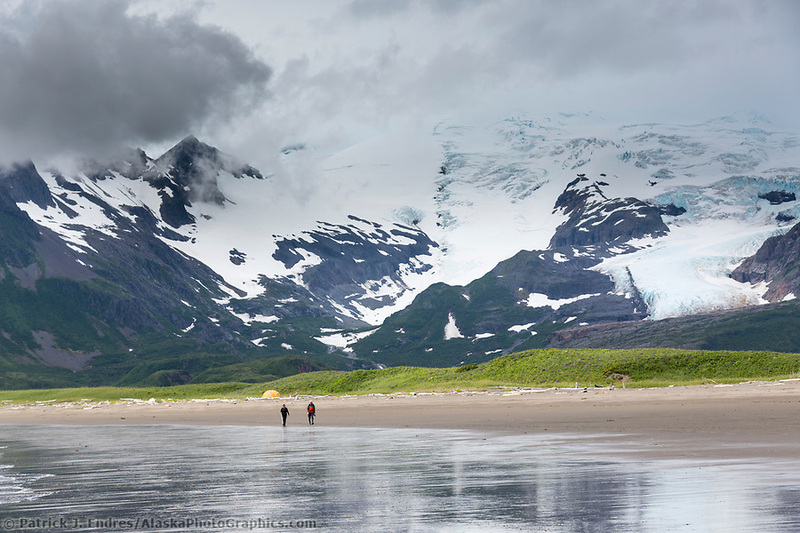 The area is rugged and extremely wild, flanked by mountains and beautiful shores.